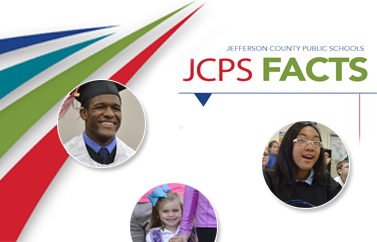 JCPS is committed to meeting the individual needs of each student. Sometimes those needs require us to extend learning opportunities beyond the walls of the classroom. That's why JCPS is involved in both online and distance learning initiatives. 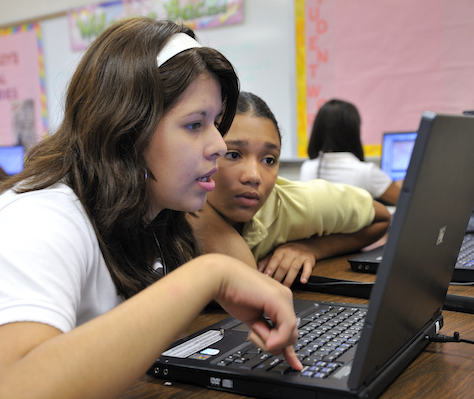 JCPS Online is our collaborative classroom software. It lets teachers and students exchange course materials and extend discussions beyond class hours. Online learning is not only an important part of course delivery but also a way to help students become comfortable with technology that will be essential for their professional success. Students may enroll in individual courses to eliminate deficiencies on high school transcripts, to earn additional credits toward graduation, or just because they find the courses interesting.